It’s something I’ve been thinking about recently, so I thought I’d write a post – not on how to become a professional blogger or how to make money from your blog, but why I don’t. I think the misconception about professional bloggers and why – to an outsider – I could conceivably be one, comes from a few things. I’m self-employed, for a start. It’s amazing how attractive your job seems when you work from home or in a studio, keep your own hours and have random Wednesday afternoons off. But actually, my job is pretty regular in that I’m usually at my desk from 9-5 (well, more like 10-6) using Microsoft Office and cursing my inbox like everyone else. I also have a decent-ish social media following – far, far less than actual professional bloggers, but probably more than the average person. So there’s that. And obviously, there’s the blog itself. Much-improved photography, freebies from brands, regular press trips – all these things give the appearance of a blog that’s raking it in and a blogger who’s making money from generally just existing. 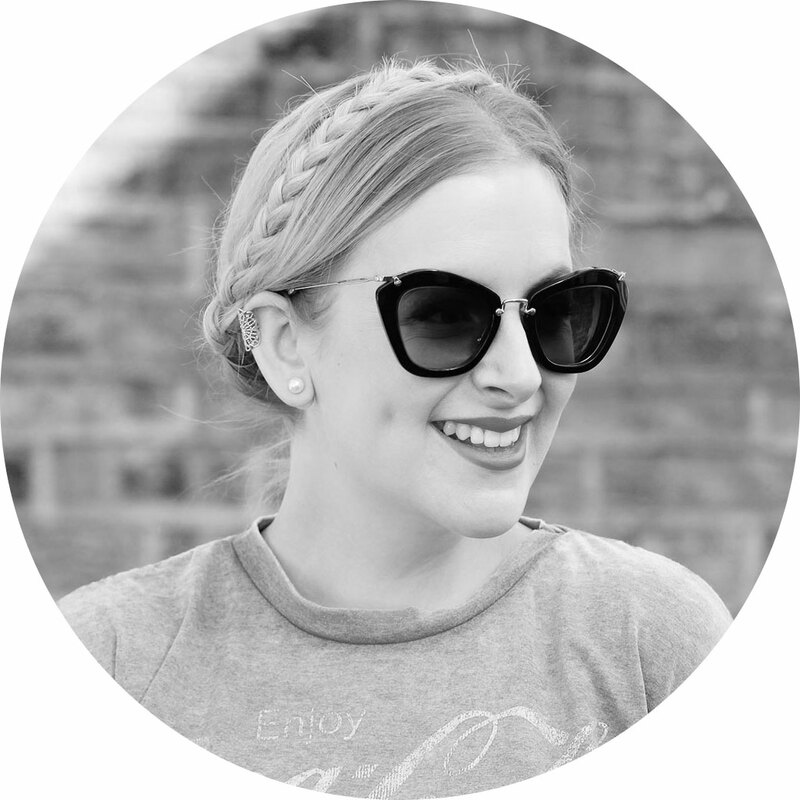 So for all intents and purposes, I could be a professional blogger… couldn’t I? I have the platform, I’m not tied to an office job, I have good relationships with big brands – isn’t everything already in place for me to make proper money from this thing? Quite simply – no. The main reason I’m not a professional blogger is because my blog is not popular enough. To earn enough money from ads and affiliate links, you need serious numbers. And to command big payments from brand collaborations, you need serious numbers AND a highly engaged community across multiple platforms. J for Jen (and its previous form, A Little Bird Told Me) does pretty well and I’m pleased with my stats – this is no pity party. But it’s important to understand that to make it big as a blogger, the numbers are key. … I don’t want to be. I started my blog because I like to write. And if I’m honest, I like to write about myself. I’ve always loved documenting my life, as self-indulgent as it is. Blogging is just an upgrade on my teenage diary – a place to blather on uninterrupted about what I’m wearing, where I’ve been and what I’m up to. It’s an outlet from the humdrum of daily life, and a place to present things with a little more sparkle than they have in reality. Those few years ago when I started to make a move into professional blogging, I realised I didn’t want to change the purpose of my blogging. 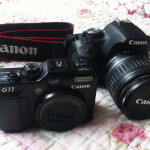 I didn’t want to take a whacking great camera to meals out, or force my husband to photograph every outfit I wore, or feel guilty for taking time off and going quiet. I didn’t want to monetise my life. I think making a successful career from the documentation of your own experiences is a fantastic achievement. It’s not quite as simple as ‘selling your life’, but getting paid for being ‘you’ is not at all easy, and anyone who can achieve it without losing their sense of self is doing things right. I do wonder what will happen when blogging loses some of its shine though, as these things eventually do (remember Open Diary? MySpace? Live Journal?). I think about this in terms of my own job – when we’re no longer that bothered about Twitter, will I go back to more traditional copywriting? Write a book? Become a lecturer in Outdated Forms of Online Communication? I think I probably have enough experience in marketing to adapt as I get older, because we all know social media is a young person’s game. But that’s another thing that gives me pause when it comes to blogging as a profession. 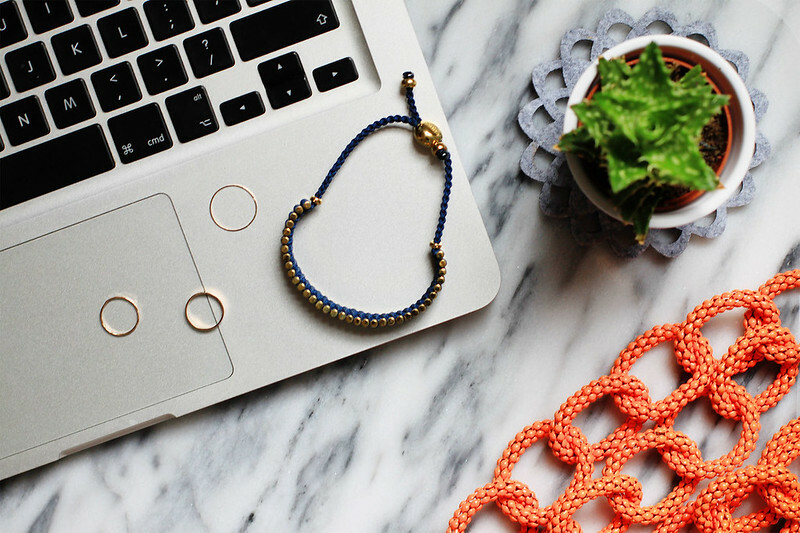 Blogging is an industry created by its people – as bloggers, we’ve shaped this world for ourselves and those who can create careers from it are the success stories. But I think it’s important to understand how blogging works for the majority of people who have a blog – as a hobby, a sometimes-lucrative-but-not-enough-to-live-off side project, or a way to improve skills and launch careers in related industries, like fashion, photography or food. For me, blogging keeps my writing sharp, helps me build my photography portfolio and means my wardrobe is always updated. I’ll save the money making for my 9-5 (well, 10-6). My blog is my online journal, it’s where I capture my life, as unglam and oncool as it may be – and i don’t take advertising, I don’t write sponsored posts, I may sometimes work with brands but if I do, it’s largely on an unpaid basis. That’s not to say I couldn’t do those things, or I think any less of anyone who does (naturally, since my job helps lots of other people monetise THEIR sites). It’s just that my take is that I already have a job, and I love it, and my blog isn’t my job. It’s my hobby. It opens the doors to new experiences, helps me gain new skills and build relationships, but it’s not a money-earner simply because I don’t want it to be. Brilliantly written. Success in blogging can actually be measured in so many different ways and its nice to see that highlighted here. I created my blog to get my dream job, and am still working towards that. I use my blog is an online portfolio tool, so that when opportunities arise, I just say here is my blog, this is me. Amazing props to those that bring their blogs to the level that allows them to make enough money to live, but thank you for this straight talking post for the rest of us, who don’t necessarily want to go that route. Love this post. It seems to be so true that the big bloggers have to ‘ monetise their lives’. Especially when the ‘job’ is so based around social media…how can Zoella et al have any privacy?! Also I think that people don’t realise that blogging professionally is a stressful, busy job, not a hobby that happens to pay you a full time wage! As someone who started blogging before I even read anyone else’s blog, I can honestly say I’ve never been tempted to try and increase my stats. I’m happy with my 60 or so followers…I think a lot of people might think that’s pretty pathetic considering I’ve been posting for more than 5 years, but I genuinely don’t care. P.S. 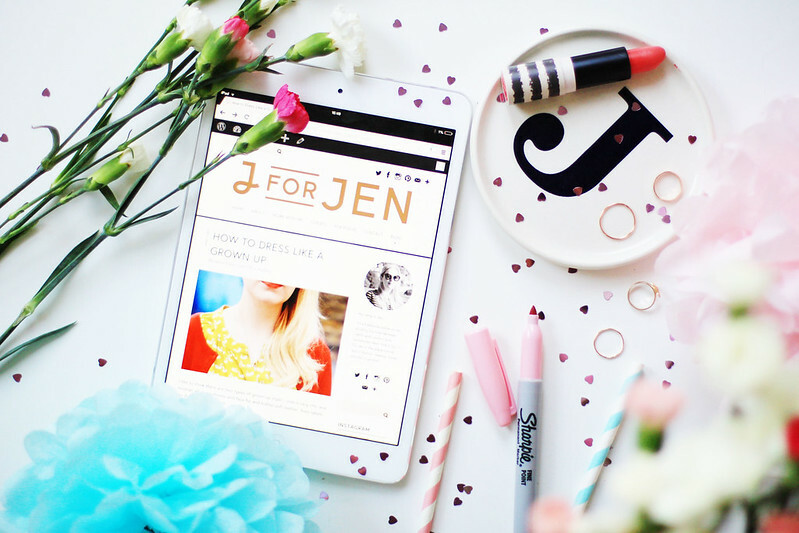 I live your blog, and I think one of the reasons is that I don’t feel bombarded with (irrelevant) sponsored posts! Oops that should be ‘love your blog’! Absolutely brilliant Jen. I can relate to everything you’ve written here. While I do often ponder the thought of full time blogging and am in awe of those who have created amazing careers out of their blogs, it’s not quite for me either! This was really refreshing to hear. So many blogs that I loved to read have moved on to do it professionally which is great for them and gives them opportunities to travel and try so many new things but I’m no longer interested in the content because I feel like a lot of them have lost so much personality and bored of the constant stream of sponsored posts. Before I get into the really message of this post- let me just say that your imagery in this post is beautiful! Now I’ve said that, let me say that I have huge respect to you for writing this post. 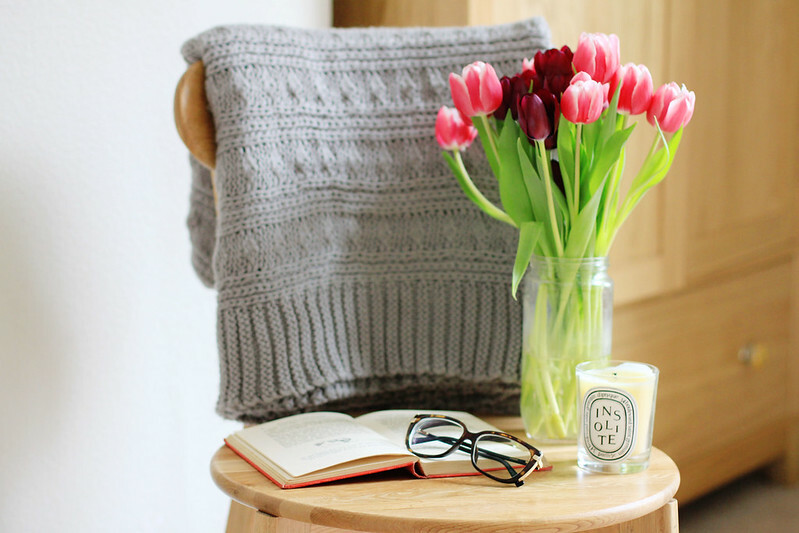 Blogging definitely isn’t all a bed of roses, I’m slowly discovering! I can understand why some people would be confused when you say that you don’t want to be a professional blogger- everyone wouldn’t mind having their life and thoughts captured in pretty Instagram photos, or well written and beautifully presented blog posts once in a while. But I realise more and more your side of the story too, there would be constant pressure to grow and grow, and document every minute detail of your life. It’s like “daily vlogging” on YouTube, I seriously applaud anyone that does it, but I know that I never could! This post was more inspiring than posts giving tips on how to make it big as a blogger. This shows true passion of your blog and I really appreciate that. Loved this post as always Jen. I’m not and never have been a professional blogger either, but since I began freelancing, that seems to be the most commonly asked question for me too. 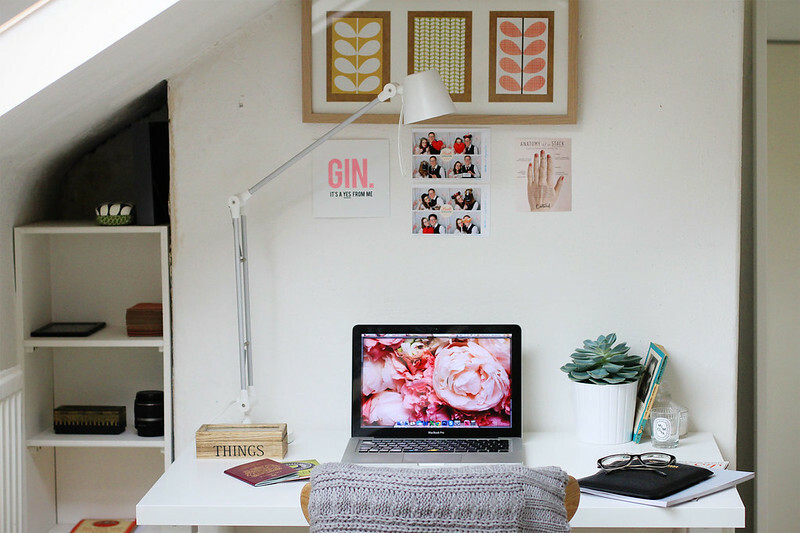 Self-employment is certainly not limited to blogging! I’ve often considered FT blogging but also decided it wasn’t for me – the moment I stop seeing this whole hobby as fun is when I’ll stop and you’re completely right in watching the media and the systems flow. I stopped freelancing in social media and community management almost a year ago and whilst I semi want to step back into it, I’m actually fairly nervous about doing so as it is so saturated. Lots of food for thought after reading this. So interesting! This is a really lovely post, your honesty is great. I’ve daydreamed, like many other bloggers, about being a professional blogger but I really don’t think it’d be for me either. Like you I like to write what I want about my life and I love that I have freedom to write about whatever I wish…something that I feel would be taken away if I went profesh. It’s not as extreme but it’s almost like becoming a reality tv star or something if you get what I mean! I applaud and admire those that do it because it’s not an easy job and it takes a lot of hard work to reach that level but I just don’t think it’s for me. Your blog is my favourite of the ones I read regularly, precisely because you’re not on the professional bloggers ‘promoted product of the week’ carousel. I love your photography, and I have to say the writing is considerably better than it is on the ‘professional’ blogs as well! YES THIS! Have been pondering this very conundrum on my own blog – see my ‘does blogging need to go back to basics?’ post here: http://leblow.co.uk/does-blogging-need-to-go-back-to-basics. You nailed it with: “I didn’t want to monetise my life’ – KILLER line! Hello ! I’ve discovered your blog thanks a retweet (thanks god!) and the title of the blog post caught my eyes immediately. I’m a fairly new blogger (just a little more than a year) but it is still something that I’m interested about : having a blog for a living, etc etc. This was so refreshing to read and just so heart warming. Sometimes it seems like I’m forever finding blogs about being ‘professional’ and all that, and in all honesty, it’s boring. I’m kind of a creep in that I love reading about other peoples lives and like you, writing about mine (and boy wasn’t livejournal the greatest?). Really interesting post, I’ve just come across your blog and have started following now 🙂 I completely agree with what you’ve written, I think it can be easy to lose sight of the real meaning of blogging with all of the distractions but this is a very encouraging post and it’s good to know you do it because you like to write! WONDERFUL PHOTOS AND FANTASTIC POST, I LOVE IT! I can just about cobble together the words to say how happy I am to read a blog post like this. (Yes, just about – that’s why I’m not a professional blogger either. Along with many other reasons.) I’ve been wondering what I want to do with my blog next. I started it while studying and I know it played a huge part in landing the dream job I’m currently at right now. Amazing. I guess, as some of the other comments say, success is measured in a lot of different ways. Now it’s just deciding what that will be. While I don’t want to become a professional blogger I still want my blog to be a part of the internet I can be proud of – and a way of developing skills outside of work. Just to keep them all on their toes. I honestly can’t thank you enough for sharing this. And I don’t think I’ll be alone in thinking it. 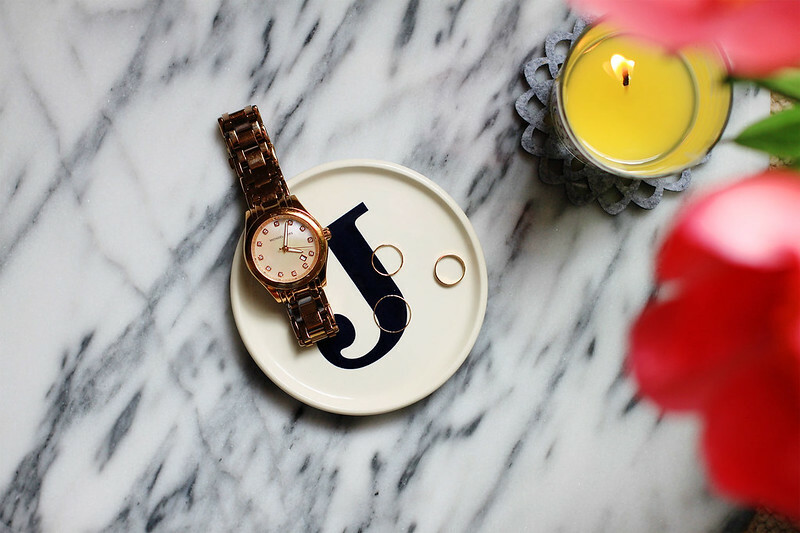 J for Jen will always be in my ‘favourite bloggers’ tab on Bloglovin’… Even when you mention it in your Outdated Forms of Online Communication lecture. Brilliant post – and I agree with everything you say! I’ve always thought that it would be great to turn your hobby into your career, but always assume at some point it turns into more of a career than a hobby and I would never want to blur them so much. I’ve been reading blogs for quite a few years now and agree with the sentiments of people here that many of the blogs I started reading that have gone professional are not that interesting anymore. They have just become a series of ads. Some I wouldn’t even trust. I also think your comments about what will happen when the market moves on to the next thing are really interesting. I’m old enough to remember not having a computer let alone the internet, so have seen many internet crazes come and go as blogging, at least in this form, eventually will. I think the most ironic thing is that it’s likely to be the bloggers themselves that cause it as readers turn off to mediums where they fell less ‘sold’ to. Ironically the thing that made blogs popular to begin with. On a more positive note I really love and respect your blog. It is one of the few I still follow from my early days of blog reading. I loved this post! Great fun read, and interesting insight compared to the norm for successful bloggers and there take on it! Very honest and refreshing to read.